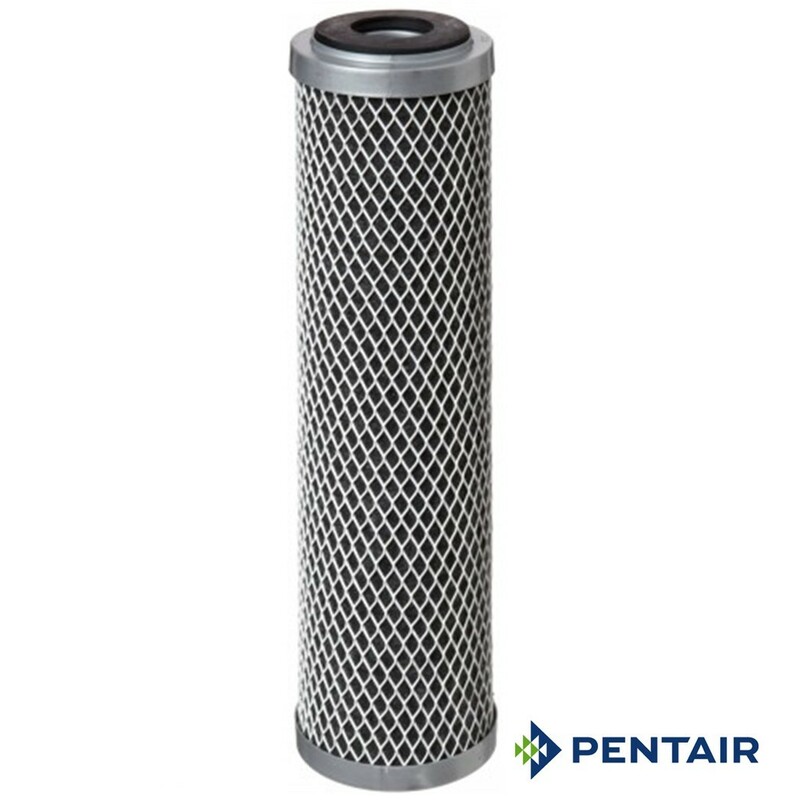 The FloPlus from Pentair uses Fibredyne technolog to significantly enhance cyst, chlorine and sediment reduction. The FloPlus™ is an NSF 53 certified cyst reduction cartridge, that functions like a nominal 10 micron cartridge. Handling extremely high flow rates (in excess of 95 lpm) with no detriment to the water quality, and delivering outstanding chlorine, taste and odour, and 99.95% cyst reduction, the FloPlus in their standard or large diameter configurations combine the advantages of a depth filter with one of the greatest life capacity, cyst-capable carbons.